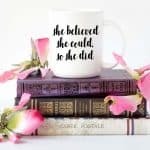 If you are a parent and you know what your daughter likes, then you will have no problem finding a gift that will make her happy. If you are walking in blind trying to find a gift for a ten-year-old, you can ask for help. Maybe the child your looking to surprise with a gift is a friend’s daughter. You can ask your friend what their daughter interests are and go from there. You can even go off your own instincts and if you think they will like it, get it. Buying gifts for kids takes a lot of time because their interests can change very quickly. 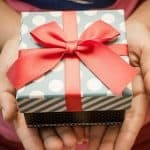 Whether you’re buying a gift for their birthday, graduation, to reward them, or just because you want to, it is best to be general with your gifts if you’re not sure of what they may like. Be specific when you already know what makes your ten-year-old go crazy. Not everyone agrees with letting their children wear perfume, but there can always be an exception. If you’re shopping for your friend’s ten-year-old and they give you the green light, then you can go no wrong with this lavender mixed with an orange sweet smell that Etsy sells. Children love sweet smells and it is appropriate for them to wear. 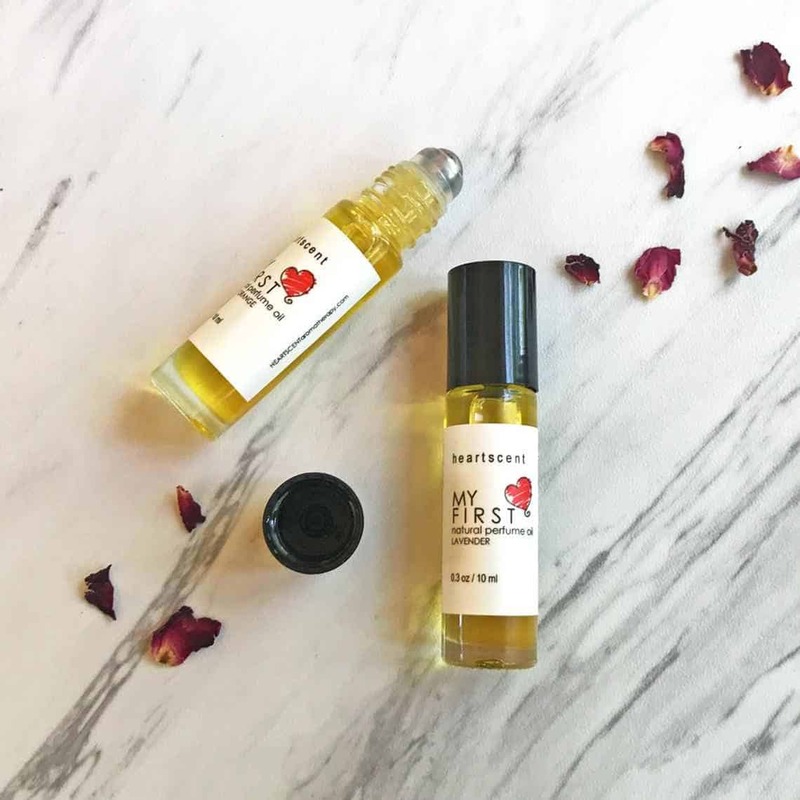 You can let them experience their very own first perfume. 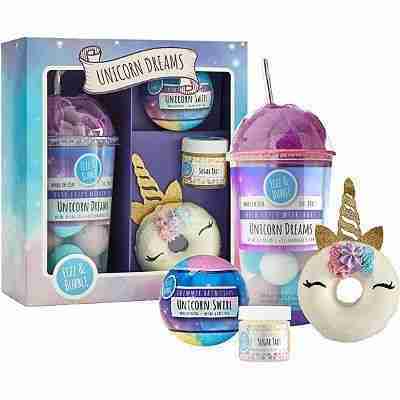 What better way bring your ten-year-old girly side out with this unicorn-themed gift set. If your little girl is tapping into her girly side and figuring out what she likes, you can gift her with donut and bath fizzies, a lip scrubber that comes in this set. All the products are used for moisturizing and smoothing the skin. Maybe your ten-year-old has a knack for making things on their own and trying them out for themselves. 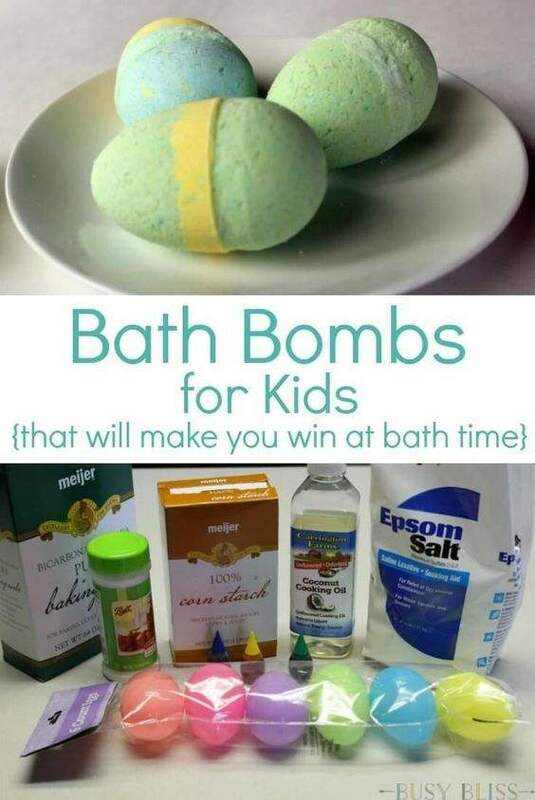 If that’s the case, then you can gift them with this make your own bath bombs kit. They can be creative and have fun while taking a bath. The kit is kid-friendly with instructions to follow. This is great if they have friends over and want to do something fun or if they have a fun-filled day by themselves. There’s enough inspiration to go around for everyone. 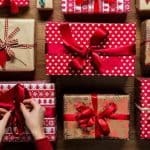 Instead of getting your ten-year-old something materialistic, you can go a different route trying to find a gift that would make them happy. A quote jar from Etsy. The jar is filled with 40 inspirational quotes that can help motivate and strengthen them when they need a little boost. 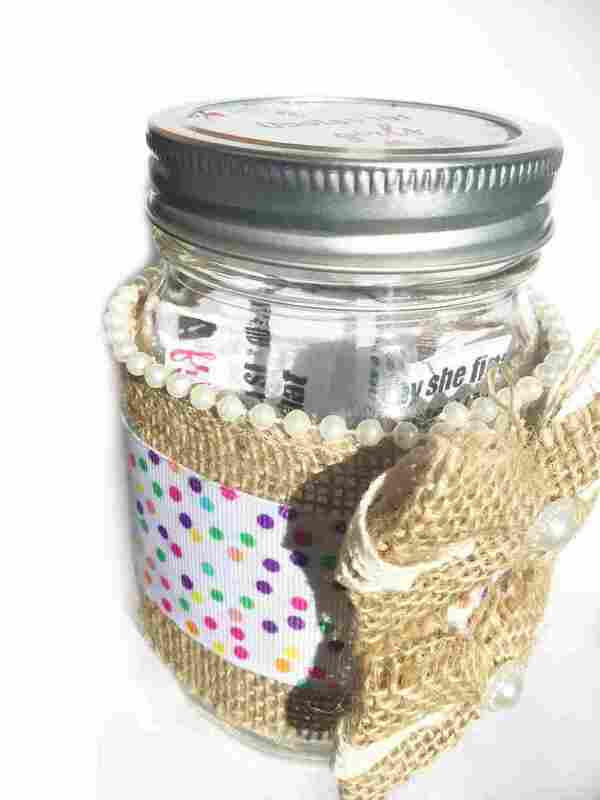 This quote jar is great for your ten-year-old, so they know they are more than what they believe to be. Give your ten-year-old a taste of what it feels like to color their hair if you are not comfortable putting chemicals in your child’s hair. 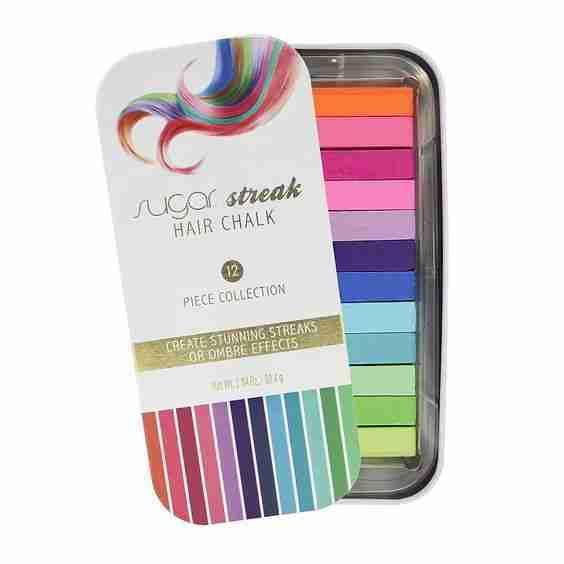 This sugar streak hair chalk is great for kids to experiment with color without having to damage their hair. There are 12 colors they can mess with to see which one’s they like the best and gives them the option of creating streaks or ombre effects in their hair. 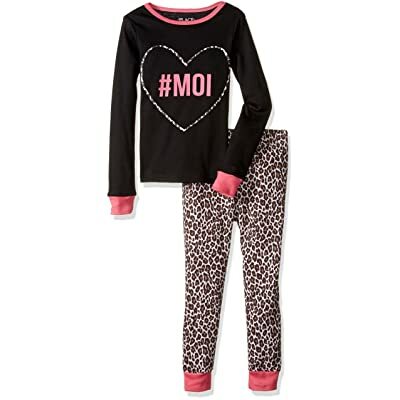 Sometimes cute is the way to go when shopping for your ten-year-old girl. 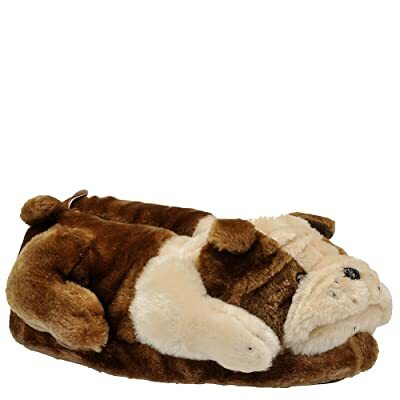 Try getting these cute puppy slippers from Amazon that will keep your little girl’s feet warm in the winter time. She could wear it all around the house and take it with her to sleepovers. There are many animals to choose from. She could be wearing her favorite animal right on her feet! Does your ten-year-old love unicorns? 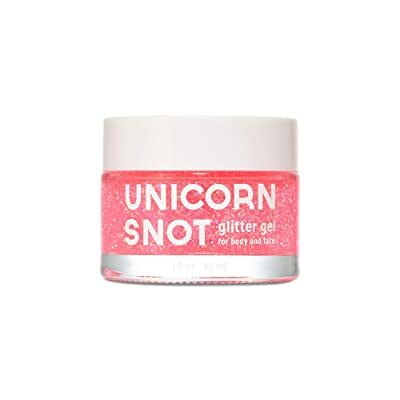 They are in for a treat if you get this unicorn snot glitter gel they can use for their hair, face, and body. The great thing about this is that is s vegan and cruelty free! It is easy to come off using something simple as wipes. You can order this on Amazon. Sometimes kids want their own privacy, but they are too young to have it. As a girl who is getting closer to her tween years, ten-year-old girls may want their privacy. 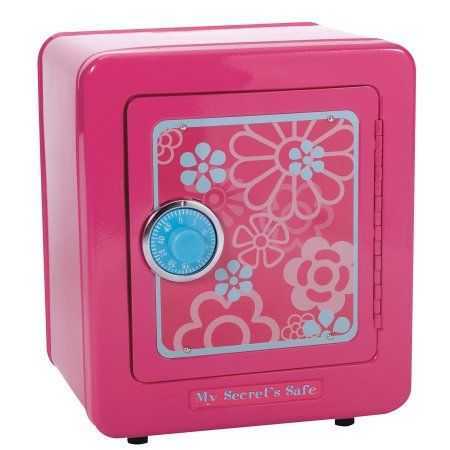 You do not have to give them the privacy that adults are allowed to have, but you can give them s leniency with this safe with an alarm. They can put all the things that are important to them in this safe. Jewelry, love letters for their crush, because let’s face it, we’ve all had crushes at that age. There is even an alarm, so whoever goes into their safe and is unsuccessful, they will hear an alarm go off. This can help them feel as though their privacy is official. 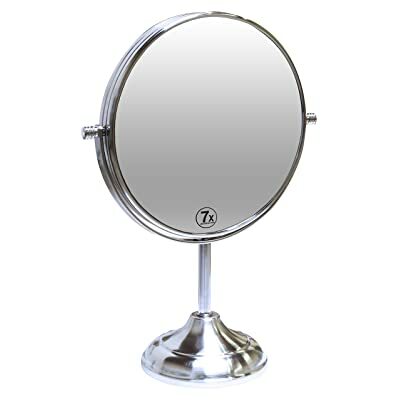 No, they don’t need this mirror to do their make-up, but it is easy for them to use an see themselves in. You can get this mirror for your ten-year-old girl, so they can be able to feel like they have a little independence. The mirror is 13-inches in height and will provide a nice touch to your daughter’s room. You can find this on Amazon. Everyone listens and loves music. Your ten-year-old might love music more than you do. 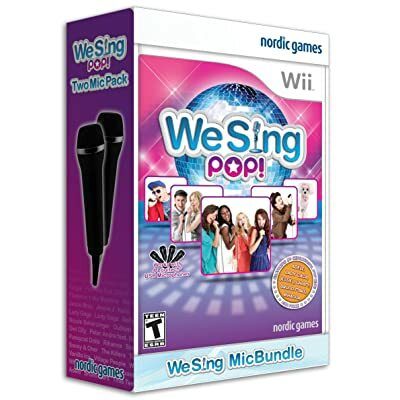 If you have a Wii, you can get this game on Amazon, so your daughter can have a blast singing her favorite songs and playing karaoke on a Friday night. You can even join in! If your daughter loves to sing as well, this game is a great to help her sing her heart out. There are two microphones that come with this game and the songs are age appropriate. Has your ten-year-old picked up an interest in photography? 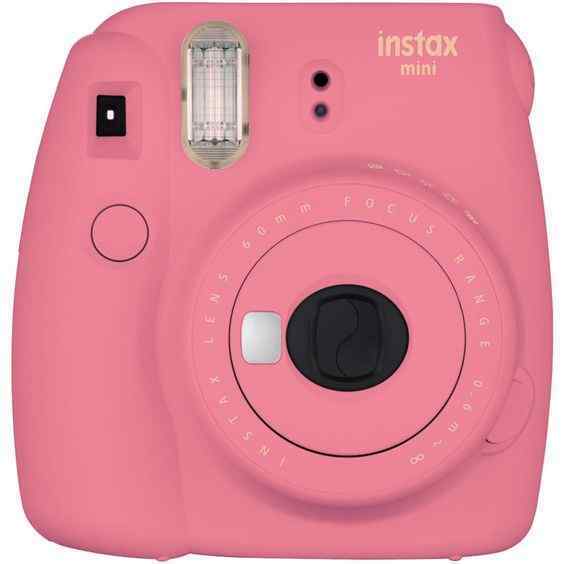 Instead of buying an expensive camera for your photographer to be, you can gift them with this mini instant camera to help them start on their new journey. This camera is easy to work with and they can practice taking great photos and letting their creativity take over. Does your ten-year-old have an interest in chemistry? How about letting them grow their own crystals? 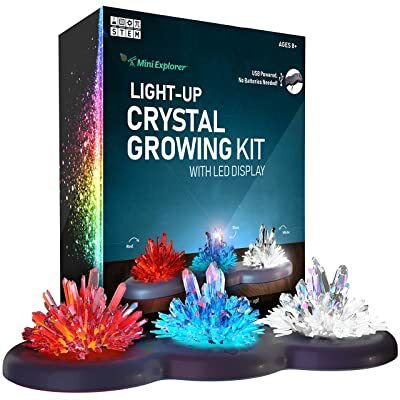 They can mix ingredients and watch the crystals grown and when they are done, they can use the display that is included in this kit and put their crystals on their and light them up. 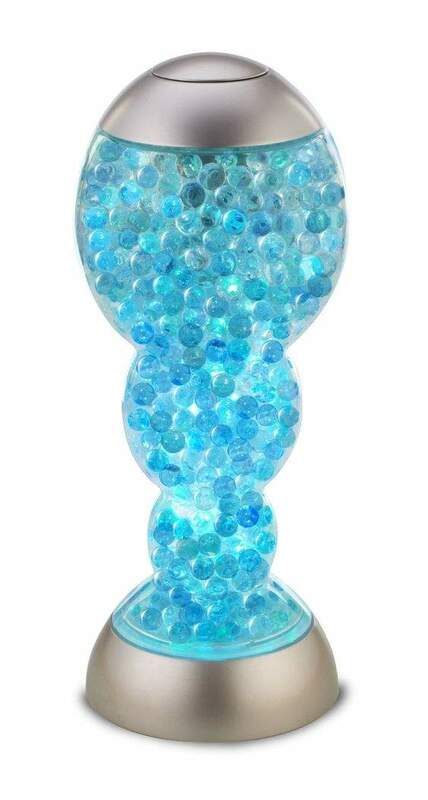 The crystal comes in three colors; red, blue, and clear. You can find this on Amazon. Let everyone know that your daughter has turned the big double digits. This ¾ sleeve shirt is made with cotton and is soft to the touch. 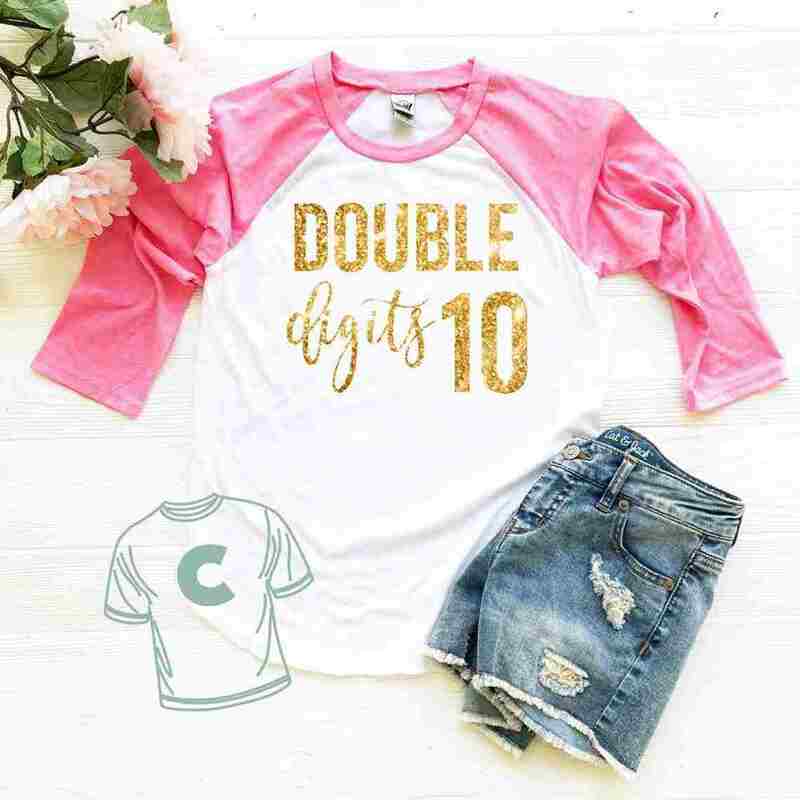 This shirt makes it official for you and your ten-year-old that she is a year older. 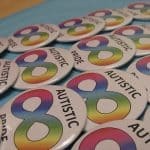 Etsy makes the shirt custom made and you have the option to swift through the different colors to see which one your ten-year-old might like. How about something that is specifically made for birthdays? 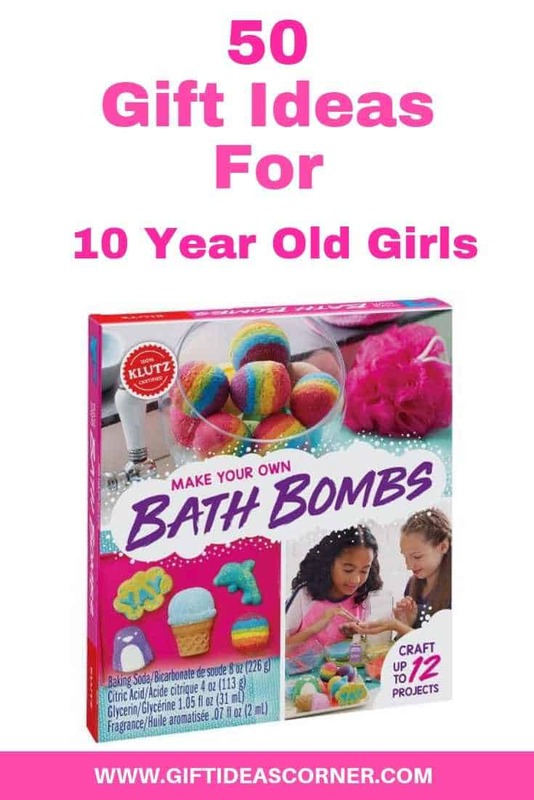 You can opt for getting your ten-year-old this philosophy birthday girl item that comes with shower gel your ten-year-old can use for bubble baths and lip gloss. It smells like a vanilla birthday cake! You can get this at Amazon. Maybe they don’t like the dark or they are afraid to admit it. Your ten-year-old will appreciate the neon light that exudes from this mood light as they fall asleep. They can use this instead of their lamp to read if they wanted to. Charm bracelets is the way to go if you are all out of ideas on what to get your ten-year-old. Everyone loves jewelry and your daughter will too. 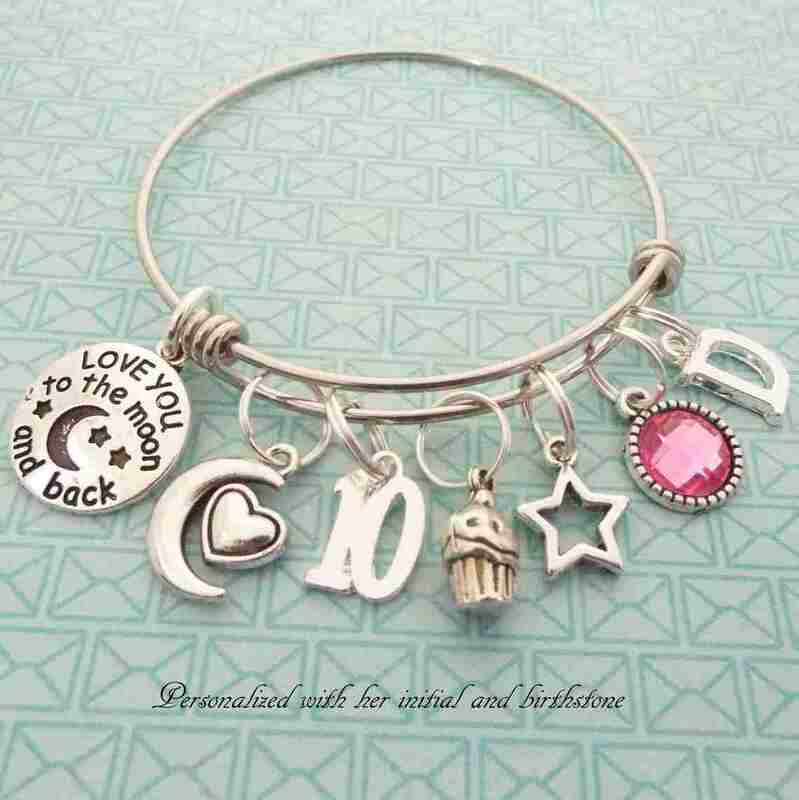 This charm bracelet from Etsy is handmade with double jump rings that attaches the charms to the bracelet creating a secure hold. You have the option of adding a custom photo to the bracelet when you order. This is a great gift for your ten-year-old who loves shiny and cute things. Dressing up is one of the things that ten-year-old girls love to do, especially when it comes to name brands. 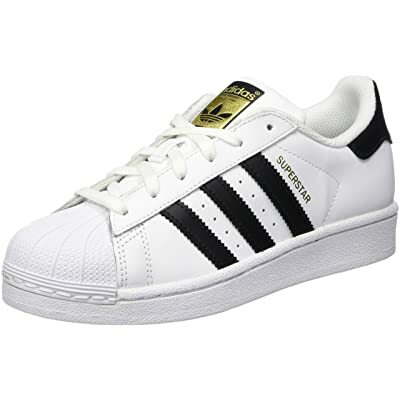 If you are not the type to put your children in name brands, you can make an exception for these Adidas sneakers. You can go for the classic black and white color or you can spice it up and choose fun colors. Your daughter can feel stylish while thanking you for her new sneakers. You can get this on Amazon. Being artsy is not a crime and if you have the tools to do so, why not make something beautiful? 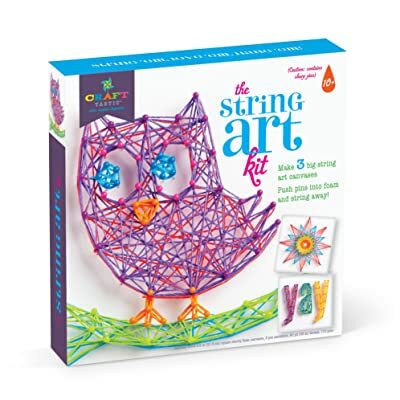 This string art set comes with three foam canvases where your ten-year-old can put the push pins that is included in this set and be creative. They have the options of designing their own pattern, or they can use the ones that are provided with instructions that is easy to follow. You can order this on Amazon. What an easy way to create slime of your own. Gif this to the ten-year-old who love to create things on their own. Slime is a fun thing to play with when made correctly. 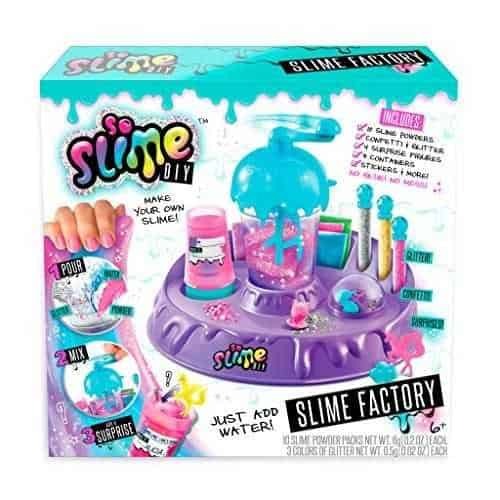 This slime set has a machine to spin the mixtures that make up the slime, containers to keep the slime in, so you don’t have to worry about your kid making a mess, and there is glitter and confetti, so your ten-year-old can get creative when making their own slime. 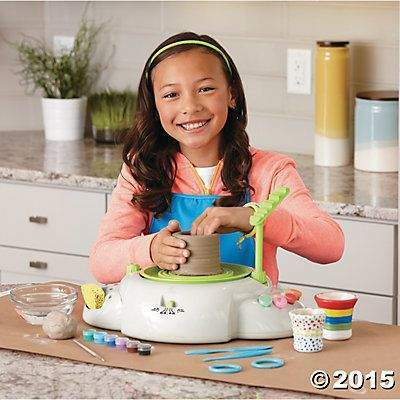 If they are in their beginning stages of pottery making, you can get your ten-year-old this pottery wheel for beginners, so they can hone in on their skills and practice to get better. They will be able to make amazing ceramics and see if they would like to continue. This pottery wheel comes with a clay cutting board, modeling tool, 12 paints and paintbrushes and there even is a safety stop feature to stop the motor of the pottery wheel. Why not create your own fragrance of perfume instead of buying one? 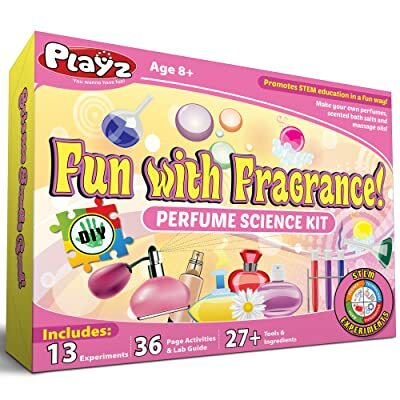 Your ten-year-old will love to experiment with the different smells they can make. There are instructions that are detailed to help them and 27 tools and ingredients that come in this set to create something wonderful. You can find this set on Amazon. Does your ten-year-old love to cook with you. 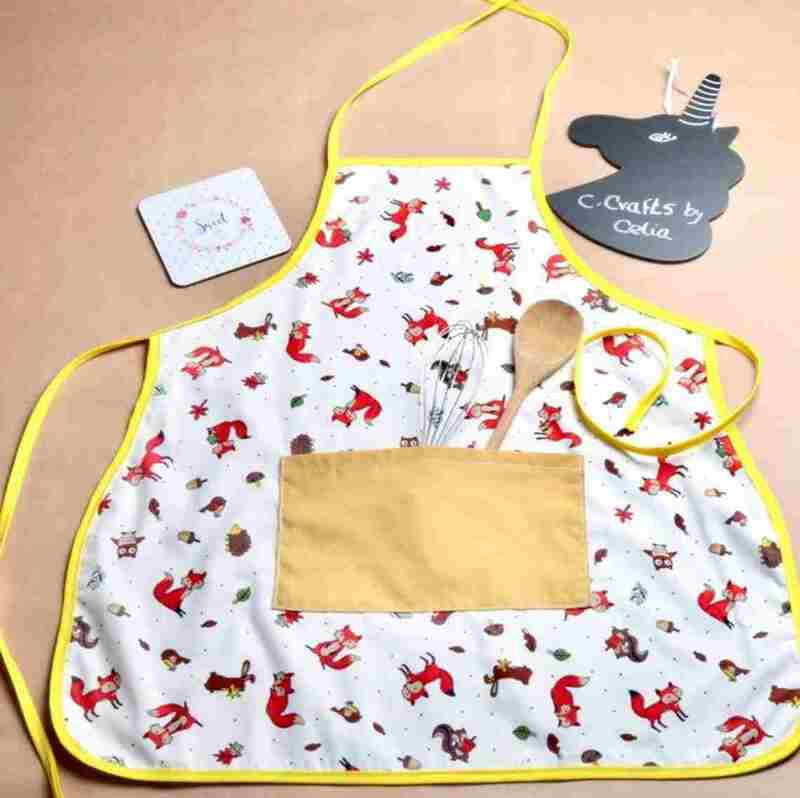 You can get them this fox reversible apron from Etsy where they have a choice to wear it frontwards or backwards. One side has a fox pattern with a front pocket while the other side has a plain mustard color. The straps are adjustable and can fit perfectly for a ten-year-old. 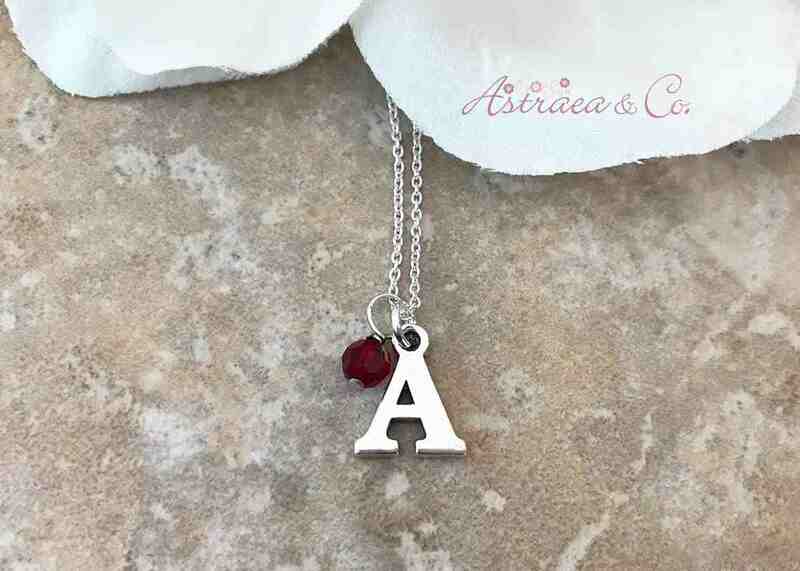 Why not let your ten-year-old feel special with their very own initial necklace you can get from Etsy. You will be able to choose their birthstone and incorporate it into their necklace to make it extra special. This silver sterling necklace is a minimalist style of jewelry that can be worn with anything. The necklace is durable and 16-inches. This is a perfect gift for a ten-year-old. Is the Little Mermaid one of your ten-year-old girl’s favorite movie? Or do they think that mermaids are real? 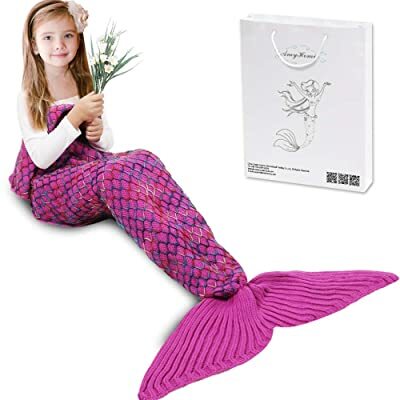 Whatever they believe, you can keep their fantasy alive and gift them with this fishtail mermaid blanket here at Amazon. It is comfortable and cozy for the winter. There are many colors and patterns you can choose from and it is easy to put on; just slip it on and right back off! Instead of you having to carry all the things your ten-year-old wants to bring out the house you can gift them with this cute hand bag, so they can have their own bag. 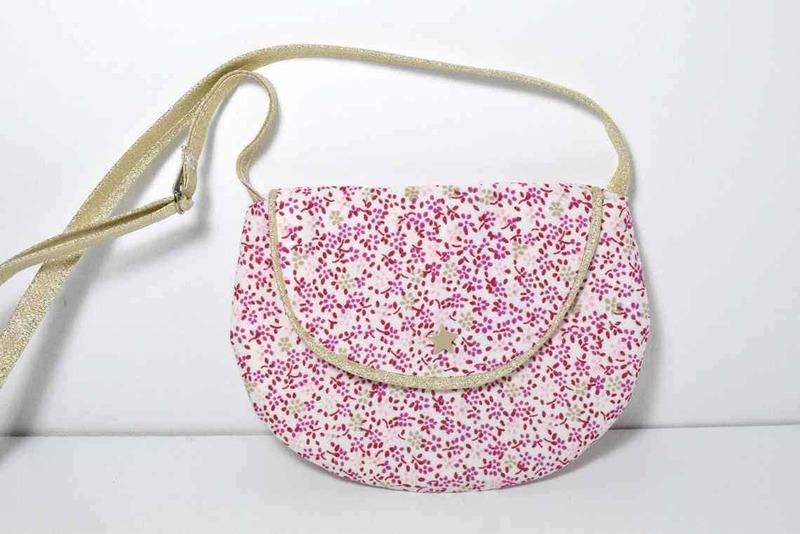 Etsy has made this flower printed bag out of cotton and is suitable for children. Trying to get your ten-year-old outside and off her electronics? 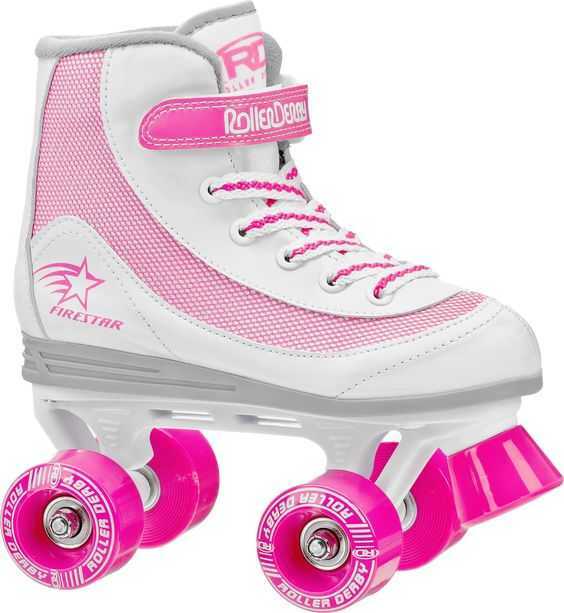 You can get her these roller derby roller blades. They are safe and comfortable with a padded collar and the straps are durable to keep their feet secure. You can get this gift if you think your daughter is spending too much time inside. Is your ten-year-old daughter the kind of girl who loves nail polish? 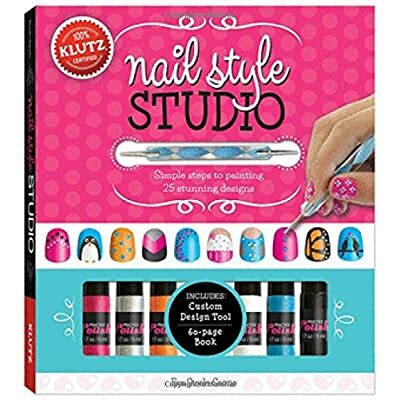 This nail polish book kit from Amazon has a guide they can follow to create their own designs and tools they are provided with to get them started. Your ten-year-old can show their personality with the designs they make. There are six colors they are starting out with. This is a perfect gift for the ten-year-old that likes their nails freshly painted. Do you have a little chef on your hands? You can let your ten-year-old practice their cooking and create their favorite foods with their very own cooking utensils. They won’t have to mess up your cookware and you will be able to let them experiment under your supervision. 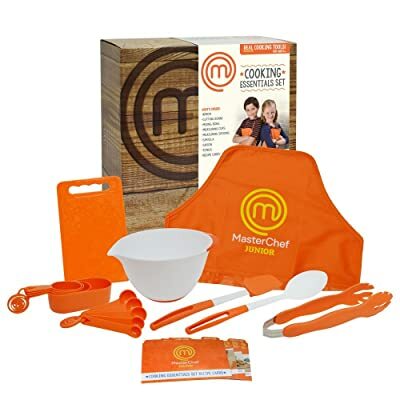 This set comes with an apron, a cutting board, mixing bowls, measuring cups and spoons, a spatula and tongs. You can order this at Amazon. Looking at the sky can be relaxing, interesting, and educational. Does your ten-year-old have a passion for stars, maybe astronomy? 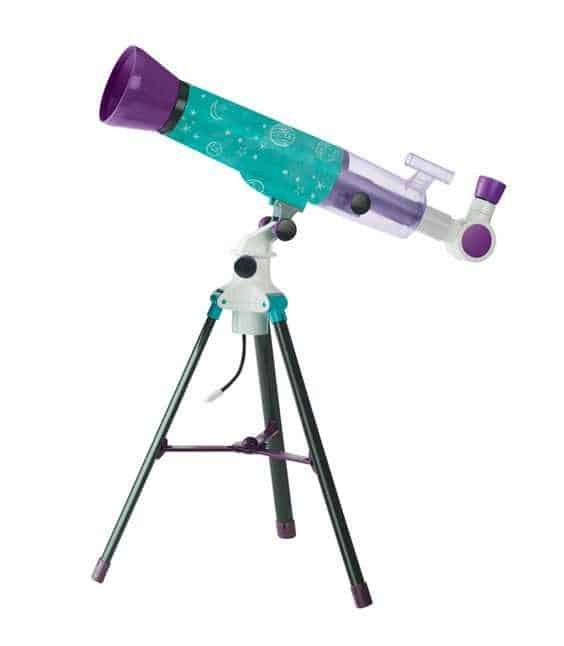 Gifting them with this moonscope and sky gazer that comes with an activity journal that gives instructions how to work the telescope and make observations. They can record their observations in the journal as well. 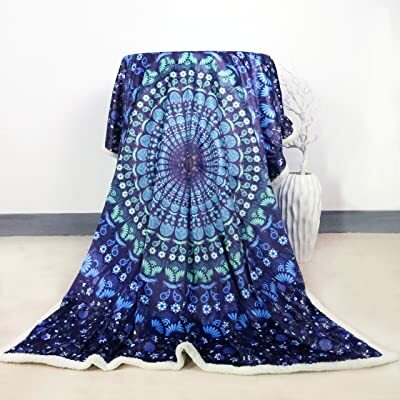 Let your ten-year-old stay warm during the winter with this mandala fleece blanket from Amazon. There are so many colors and patterns to choose from. The blanket is soft and reversible with different materials; soft crystal on one side and lambswool on the other. Your kid will be comfortable and warm watching tv or reading. 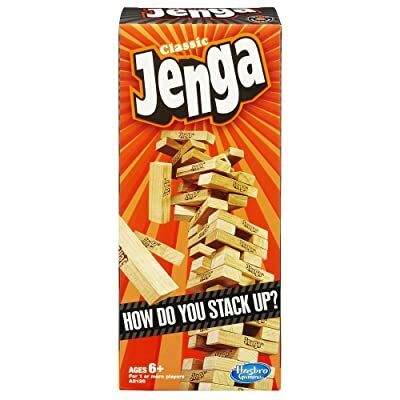 Have a family game night with this Jenga classic game. You can have a little fun on a Friday night and your ten-year-old will have a blast to. They can play this with friends as well. You can order this on Amazon. Fake tattoos are the best tattoos. They aren’t permanent and it’s easy to come off. 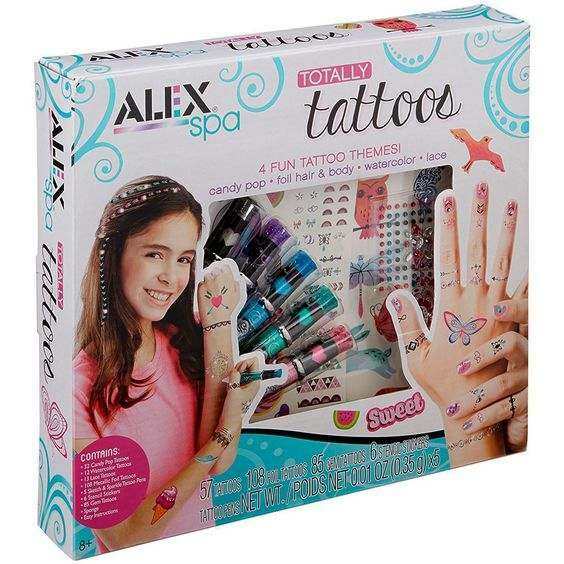 Surprise your ten-year-old with this Totally Tattoos girls craft kit where they can have the experience of wearing cute tattoos without getting one. This set comes with instructions, a sponge, tattoo pens to apply their temporary tattoos. Names are what make people special. Give your ten-year-old something special for her birthday, so she knows that she is special to you. 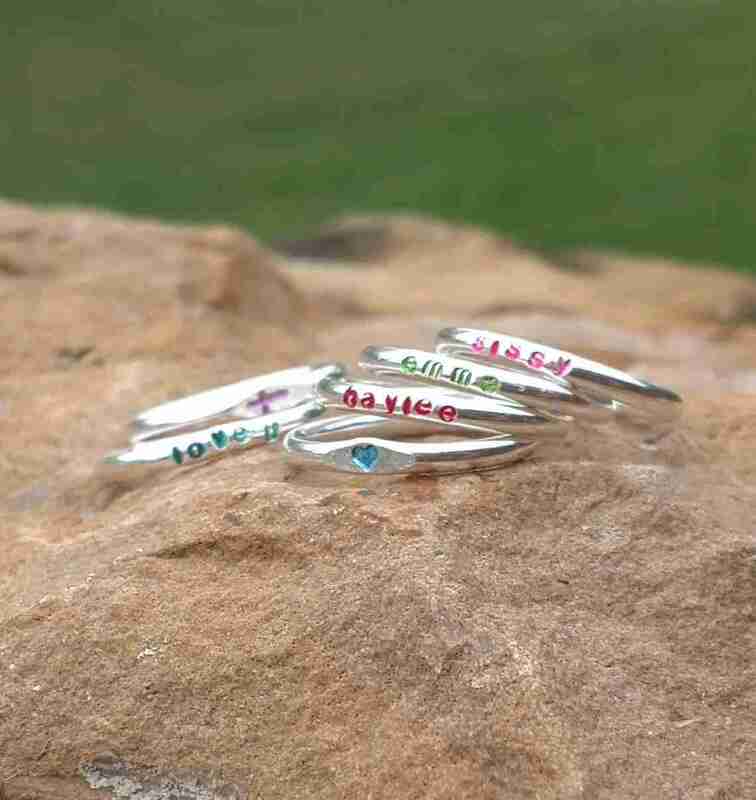 This silver sterling ring from Etsy is polished perfectly and this ring can represent how your ten-year-old shines with a bright personality. Place your ten-year-old’s name on this ring, so they know they are worth so much. Maybe sewing is something that your ten-year-old loves to do. Maybe fashion is something they want to get into. 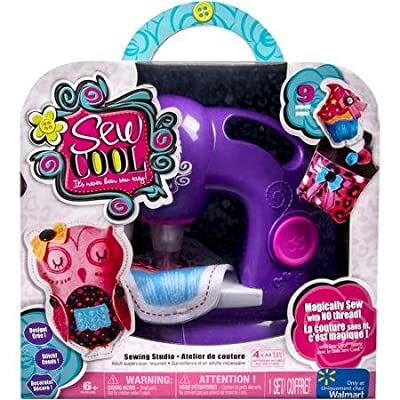 They can use this sewing machine to help them practice their sewing and make amazing accessories using the fabric that is included in this sewing pack. There are 14 sheets of fabric and 4 sheets of fabric that is already pre-made to make accessories. There are some fabrics that are already decorated accompanied by other items to make your ten-year-old’s sewing fun. You can order this on Amazon. No one is too old for Disney! 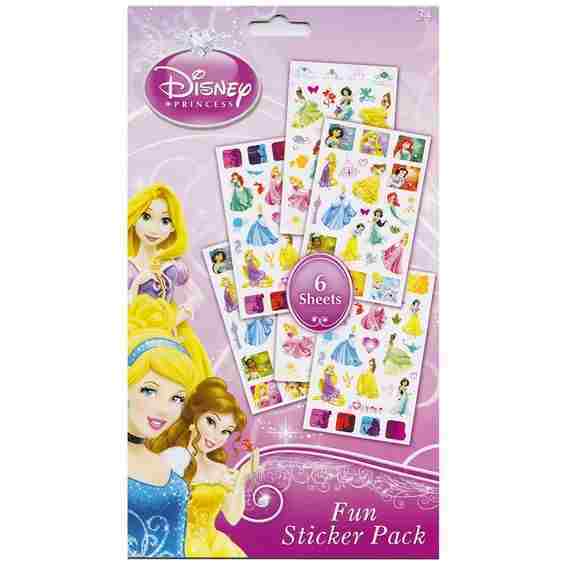 The six sheets that come in this Disney sticker pack is filled with all the Disney princesses. Your ten-year-old will have fun decorating her journal and notebooks with her favorite princess and other stickers that represent the princesses. Glitter is always fun to play with if it’s not getting all over the place. 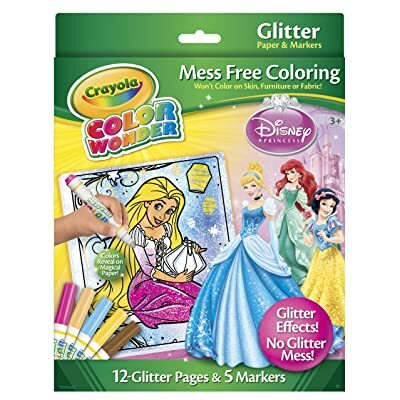 How about this Disney princess glitter paper and markers you can get from Amazon, so your ten-year-old can have all the glitter she wants. The paper is filled with glitter and there are 12 sheets they can have fun coloring. There are 5 markers they can use. Let your ten-year-old walk all day with this headband on their head that lets everyone know that they have just turned 10! 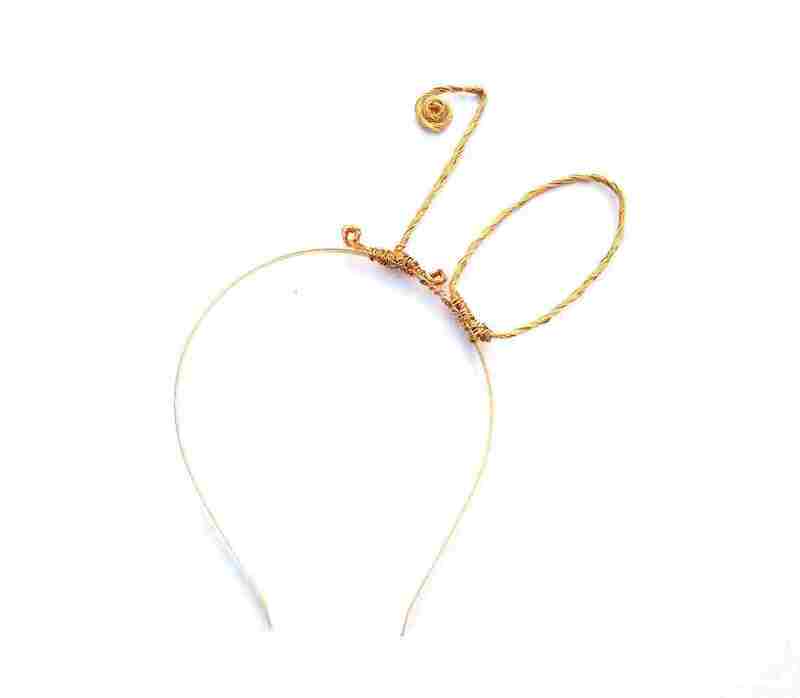 This headband from Etsy is handmade using a gold wire. Take pictures of your ten-year-old smiling on her birthday with this cute headband shining bright. If you don’t want the gold color don’t worry, there are 6 colors to choose from and three colors for the band itself. Fairies are cute and kind little creatures, it’s no wonder your ten-year-old might like them! 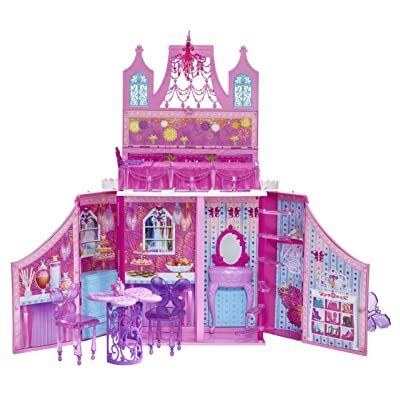 Here is a princess fairy playset you can gift to your ten-year-old. This is based on the Barbie movie Barbie Mariposa who is a fairy princess. 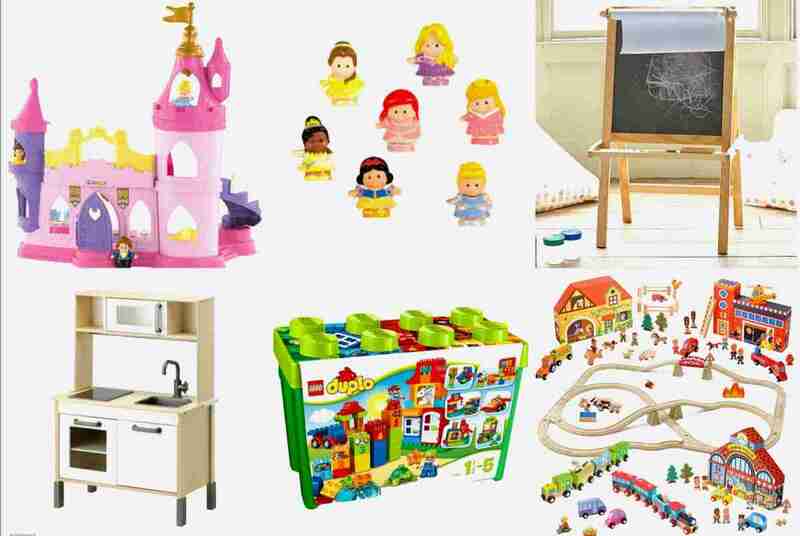 What comes included with the playset is a bed, 2 chairs, a table, a cake and a tea set. You can order this on Amazon. No need to wear the same shirts all the time. 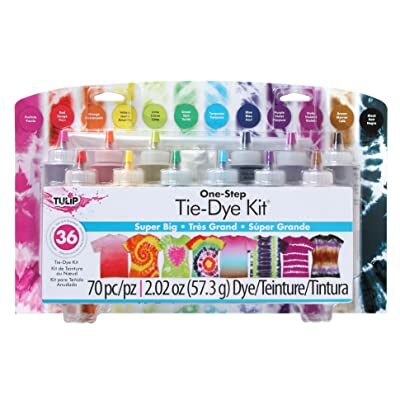 Get this tie-dye kit from Amazon, so your ten-year-old can have fun making different colorful patterns on her shirt She can wear them any and everywhere. The set comes with 12 colors that only needs water when using. There’s a guide book they can use to see different designs and choose which ones they would like to use, or they can be creative. You can join in on all the fun! Sometimes bad dreams find their way through the good dreams we have. 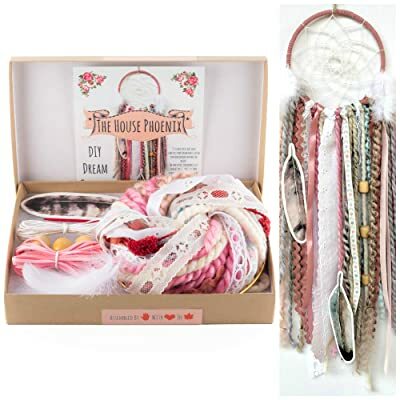 Your ten-year-old can use this dream catcher kit from Amazon and create a dream catcher on their own. They can put at the head of their bed to keep their bad dreams away. Dolls don’t have to go out of style no matter what age you are. 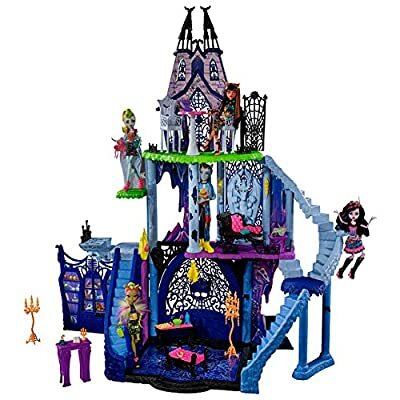 If your ten-year-old is fond of the tv show Monster High, chances are they will love this playset. This three-story playset can hold up to 15 dolls and there are little secret codes they can use to open up different compartments to the playset. You can order this on Amazon. Does your ten-year-old think baths are for kids smaller than them? You can make bath time fun with these DIY bath bombs. Instead of going out to buy bath bombs, you can find everything you need at home to make these bath bombs. 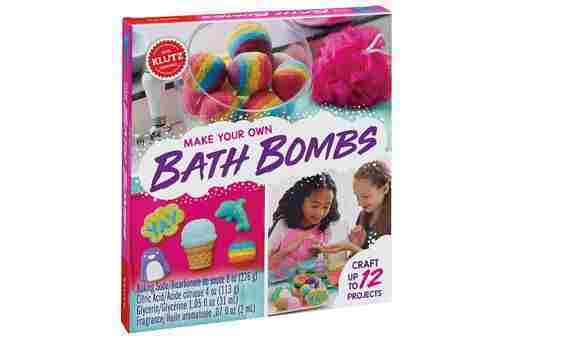 Turn a night into making bath bombs with your ten-year-old and creating amazing smells. You can create bows that matches well with your outfits instead of buying one’s. Your ten-year-old will like the idea of creating her own bows to decorate her hair with. They can mix and match fabrics to create colorful bows. There is a bow maker, are 6 clasps and hair clips, ribbons and other accessories to make their bow making successful. You can order this on Amazon . Here’s another name jewelry you can give to your ten-year-old. This time it is a necklace you can get from Etsy. They can wear it all the time if they please. 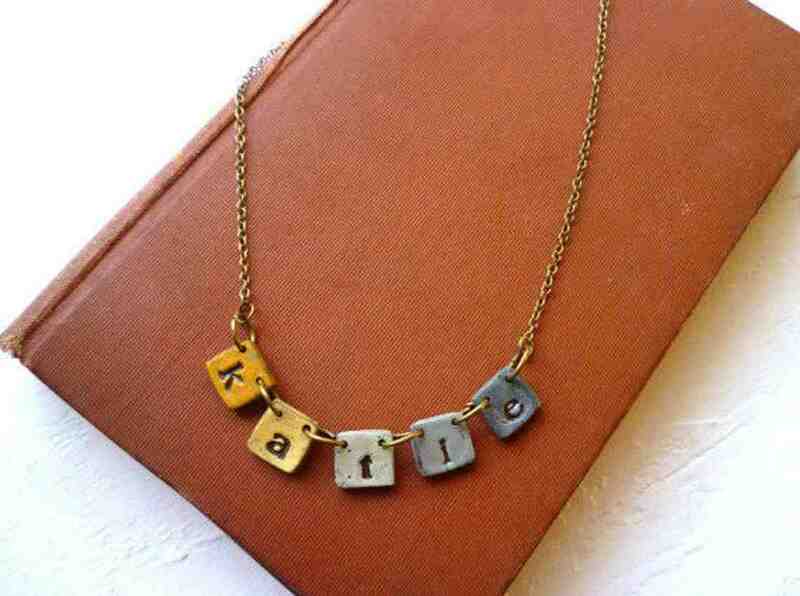 The style of this necklace is a bunting style with the letter of their names in blocks. The material of the letters is cold porcelain and acrylic. Each letter of the necklace is a different color in a pattern. Gift this as a present, so your ten-year-old can wear a unique necklace given by you. Did someone say garden? Do you have a backyard, but you’re afraid your ten-year-old might mess it up? Maybe you don’t have a garden, but you can get your ten-year-old one. 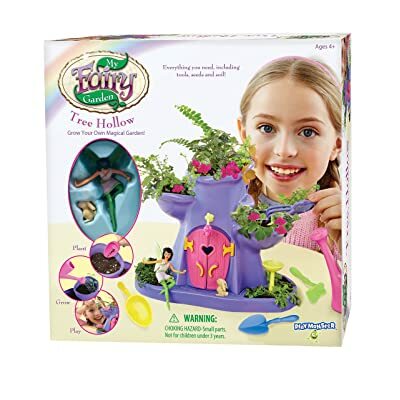 This fairy garden from Amazon will let them grow their own plants and even have a space to put them. A fairy comes with it and they can play with the fairy. This is a great gift for a little gardener. Lights are made for sleeping, but you can also use it to listen to music. 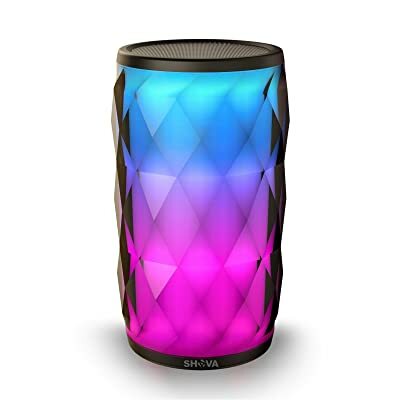 This night light with a Bluetooth speaker is great for the ten-year-old that has trouble sleeping. The lights change to six different colors and can create a calming effect. You can play soft music for your ten-year-old when they are going to bed by connecting speakers wirelessly. You can order this on Amazon. Sleep is relaxing and should be comfy. Why not go to bed with a nice pair of pajamas? This pajama is made from cotton with many options to select from. You can order this on Amazon. Is drawing something you see your ten-year-old doing often? If they love to draw clothing, characters, faces, buildings, anything you can get this light-up tracing pad from Amazon. There is 10 tracing sheets, 10 blanket sheets along with 12 colored pencils. They will have many chances to practice and draw something they are satisfied with. 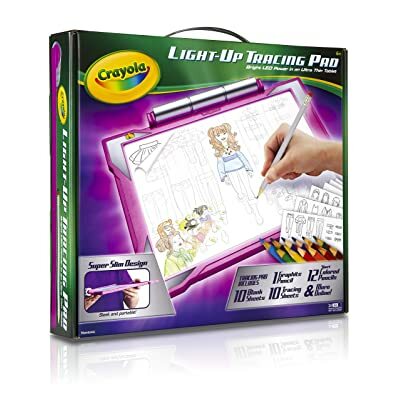 Let your ten-year-old creativity and artsy come out as they do what they love using this tracing pad. A nice warm day is not meant to stay indoors. 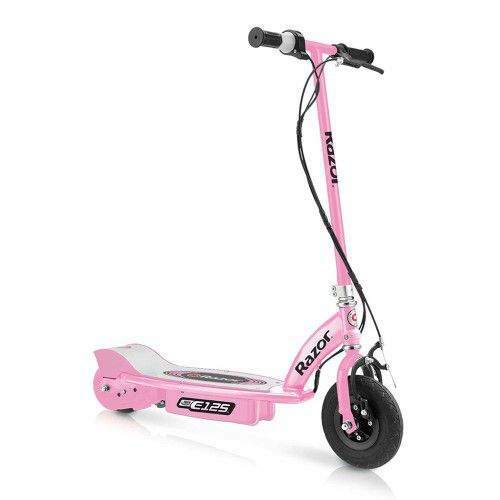 Your ten-year-old can have fun outside with her new pink electric scooter that’s rechargeable. They can get 40 continuous minutes of use out of this scooter and will have to charge it up for about 12 hours to use again. The sound of the motor is great on the ears as it does not make too loud of a sound. Nothing says fun more than dressing up as your favorite animal. 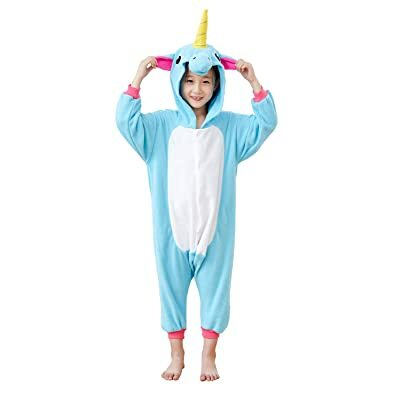 This animal onesie is fun to wear around the house, to sleep, or if your ten-year-old is at a sleepover. They can even wear it on a night out while trick-or-treating if you celebrate Halloween. It is roomy enough to run around and play in and there’s so many animals to choose from! You can get an animal onesie on Amazon. 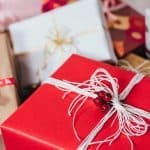 Whether you are a parent or a friend of a parent, finding gifts for ten-year-old girls is a job by itself because you need to first figure out what they are into. Sometimes it is easy to find out if they are open about their interests, but if they have so many or so little hobbies choosing one can be hard. 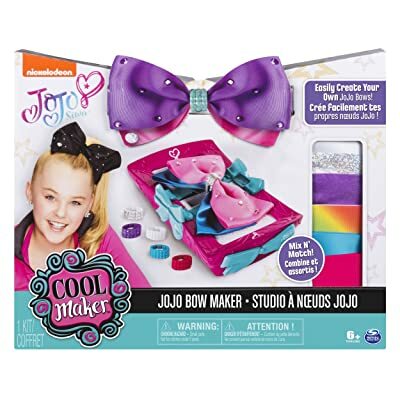 Don’t worry though, now you have 50 gifts you can choose from to see if at least one is suitable for your ten-year-old girl whether it is their birthday, graduation, or because you want to surprise them!